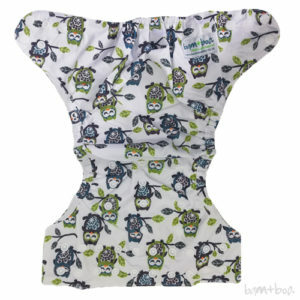 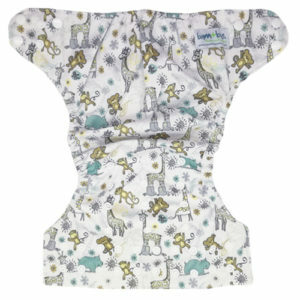 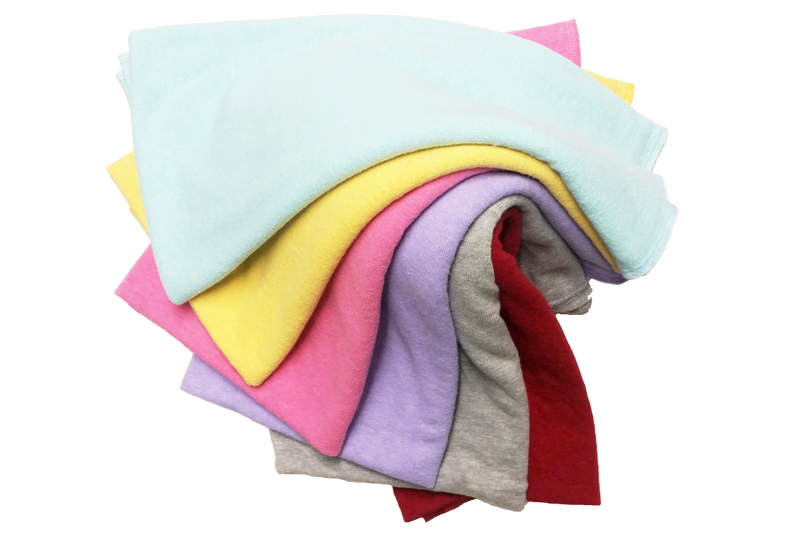 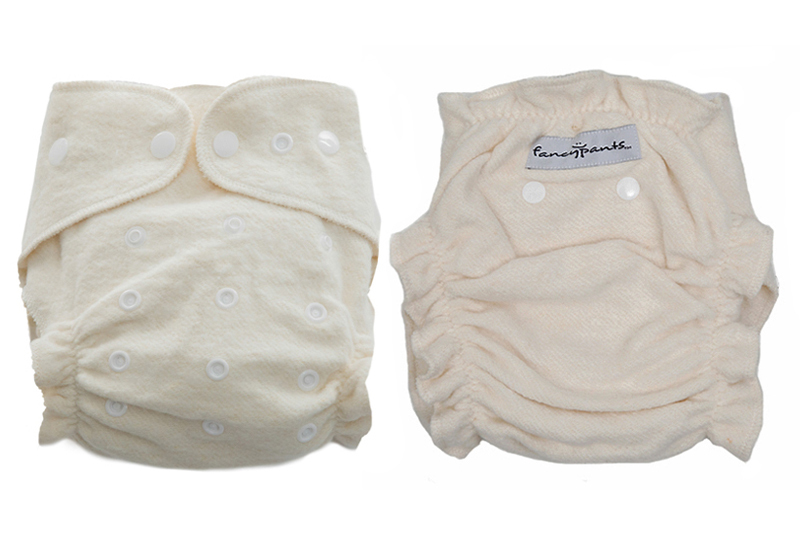 Our nappy covers are cute, affordable and give you the flexibility to add whatever absorbency you would like inside. 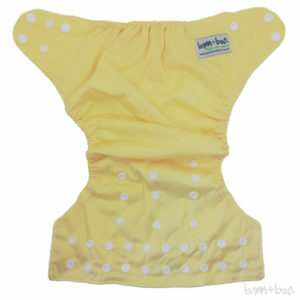 This is the most economical way to cloth nappy your baby. 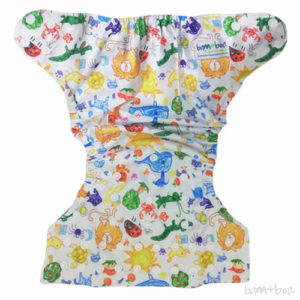 You can lay a Trifold, or use over your Fancypants Hemp Fitted Nappy. 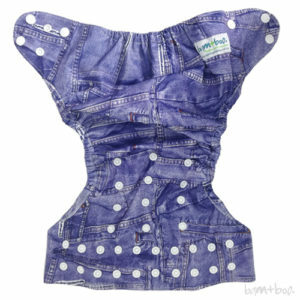 Fully adjustable waist and leg snaps (one size fits most: 5 – 17kgs). 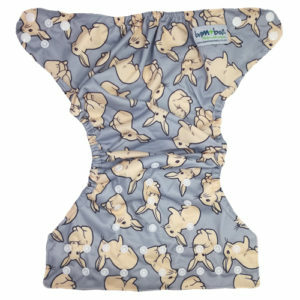 Our covers are PUL lined to make them waterproof and have flaps on the front and back of the inside to tuck-in inserts to help keep them in place. 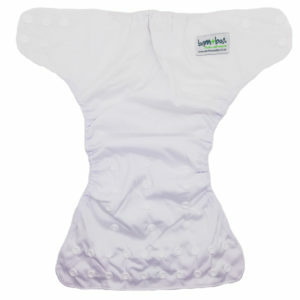 Wipe clean and re-use for the next nappy change.